Instructors gave the lessons of some basic and important Aasans and their benefits in various body parts. More than 80 employees were joined the yoga sessions and took the benefit of it.. In the 21st century, women are more powerful than ever. Women are working in every possible field or work shoulder to shoulder with men, women are reaching heights in every field from social, economic to a political and legal field. To celebrate the spirit of women empowerment every year march 8 is celebrated as international women’s day worldwide. Growth foundation of India celebrates women’s day every year to celebrate this important day. 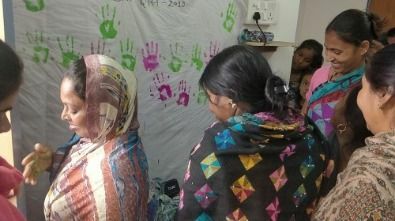 This year, our organization celebrated women’s day in the Bhawar sing camp with the agenda to spread the awareness among women about their rights and responsibilities. This was ma. Salsa Sharma, an aspiring biker who had travelled the whole India in bike. 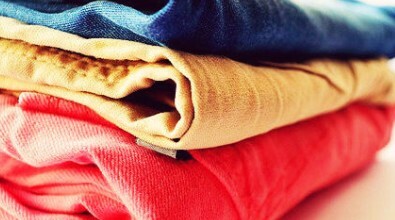 She shared her personal experience about the life and trips. A lot of women were inspired by her speech and her life. 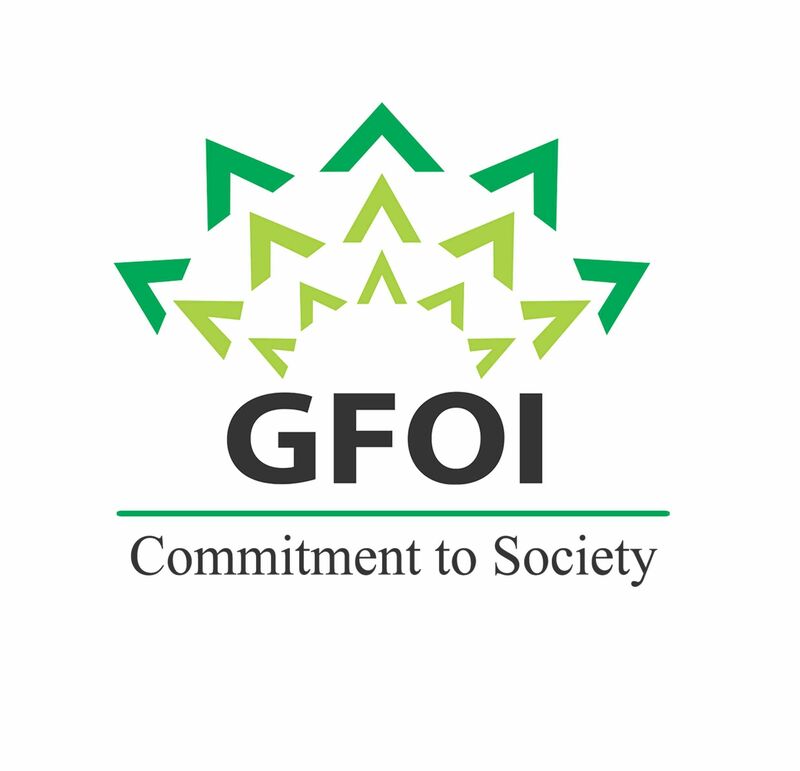 GFOI organized many games and quizzes were also distributed among them. . The republic day was celebrated with patriotic fervor and pride at Bhawar Singh Camp. The children presented a program of related song and dance, speaking About the struggle for independence. The children worked together to put up a Spectacular show to celebrate the love and patriotism for their country on Republic day. Collectively, we started out the event by paying homage to all the fearless heroes Of the nation followed by a prayer for a secure, prosperous and corrupt-free Nation. We hosted the flag and led the crowd to sing the national anthem. The students were quizzed about the relevance of 26th January and we conducted A drawing competition for them which were relished by the kids. All the dances were choreographed by volunteers. It was much-appreciated the crowd at Bhanwar Singh dispersed with each one buzzing with patriotism. Each being a proud Indian. Jai hind!! While the Prime minister unfurled the National Flag at Red Fort on the 15th August, a similar action happened at the Bhanwar Singh Camp, Vasant Vihar, New Delhi. The celebration began with the hoisting of the Flag which was followed by the members of Growth Foundation of India recalling the struggle for Independence and the learnings from the various National Leaders. The kids there were encouraged to be inspired by them and work diligently to further develop India in all spheres of activities. Students put up a variety program of music and dance based on patriotic songs like “Vijayee Vishwa Tiranga pyara”, Ma…tujhe salaam……Aye Vataan…..Mere Desh Ki Dharti etc. The students shared aloud their dream of an Ideal India and how they would contribute to making it so. The celebration ended with the National Anthem. . These people were Indian refugees all the people of that community. 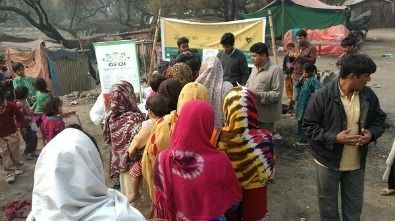 From Pakistan and are now the camp got really successful Gathered in the backward areas of with the help of our team. Majnu Ka Tila. Recent in past one to two weeks Therefore, the foundation provides They had faced very painful tragedy all the possible help and support to In which they lost their houses and that community and thus honored Does not have even a single cloth to be the part of this donation drive To wear. So, after knowing all this, and good deed. A book donation drive for Underprivileged children that Invites people to donate their Books for a good cause. The book donation drive in New Delhi, is organized through drop Boxes placed at schools, corporate And residential apartments and Colonies. People donated their old textbooks, Notebook towards this cause. A library is a treasure-house of afford to buy text books or other Knowledge. A well-stocked library books of their interest. They can Is an asset to the school, college, borrow these books and read or University or the neighborhood. Study them at ease at their home. Growth Foundation of India With the help of the people we Collected books with the help of were able to collect enough books. ‘Book Donation drive’ in which so we decided to set up a library People and schools donated books for children in the Bhawar Singh For poor students who cannot camp, Vasant Vihar. A group of 16 students from the informal education center run by Growth Foundation of India was taken to an educational trip to Sulabh International Museum in Delhi on 19th November, 2017. All the children saw the Sulabh Public School, Sulabh International Museum of Toilets and felt surprised after seeing some major exhibits, the models of Sulabh technology based two-pit pour-flush toilets, public toilet based biogas plant, the kitchen operating on methane gas harvested from the biogas plant etc. 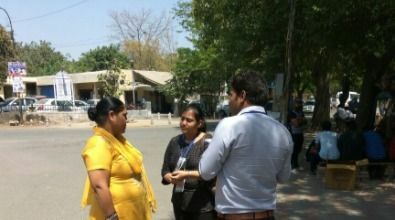 Then they were taken to the Sulabh activities going on in different branches including Sulabh Public School, Museum of Toilets, Sulabh Technology twin pour flush compost toilet, Public toilet based biogas plant, Sulabh waster ATM and health center.